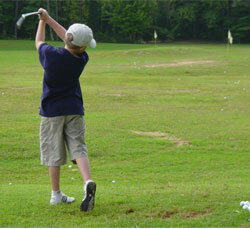 Our Top 50 Kids Program in the Nation expands the golf experience into the summer months. 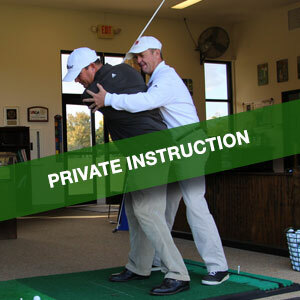 This fun learning environment is designed to improve each golfer at any skill level. 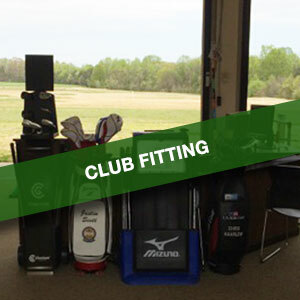 After a full game evaluation on day 1, a gameplan will be put in place for each golfer to improve and excel in each area by the end of the week. 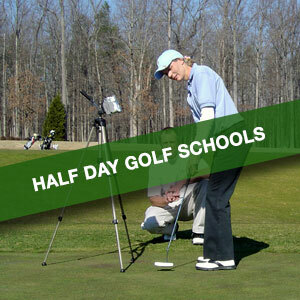 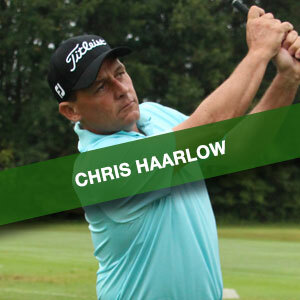 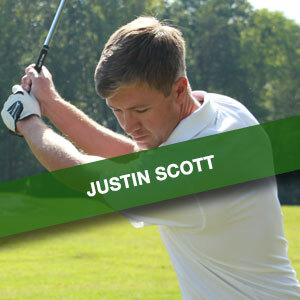 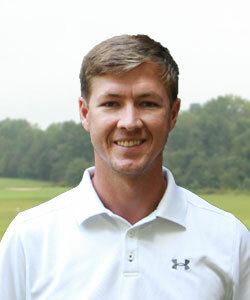 Accompanied by good friends, great courses, and great instructors, this camp is perfect for the aspiring golfer. 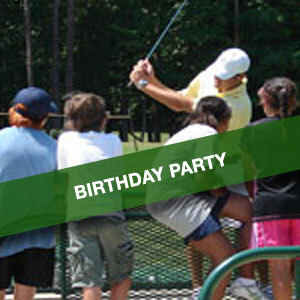 Drop Off Begins – 8:15 am. 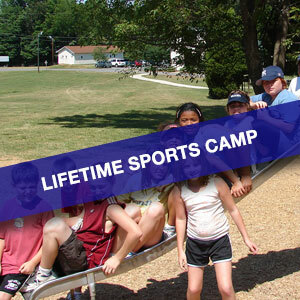 Full day campers will break for lunch each day at 12:30 pm. 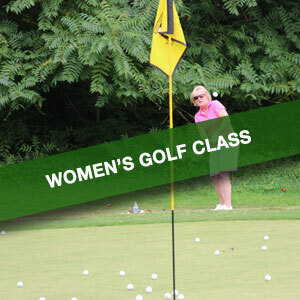 Please note, campers will need to bring their own lunch or bring money to purchase lunch at the course grille (Premier Camps Only). 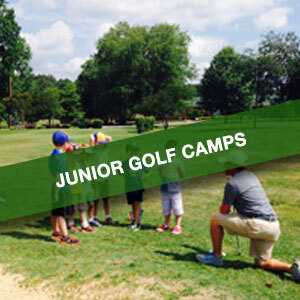 More information will be available in each campers pre-camp packet. 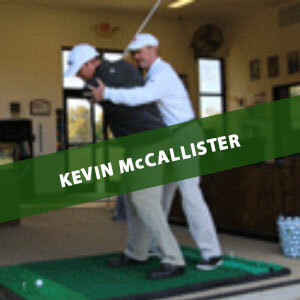 3-day program for beginning and developing players. 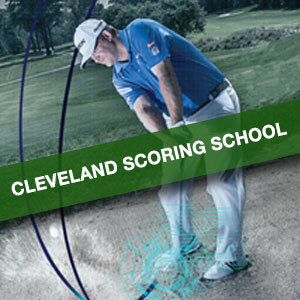 5-day intensive program for developing and tournament players. 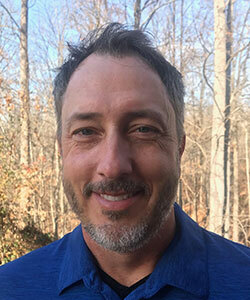 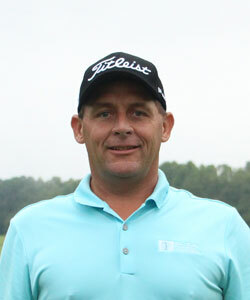 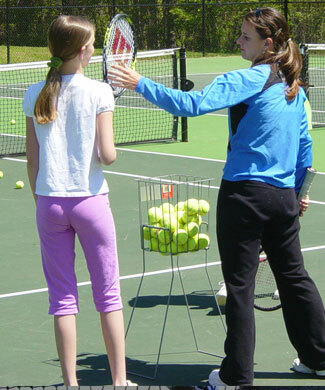 Based on the philosophy & successes of the Precision Tennis Director Dave McCain, the 1 hour instructional classes are designed to provide individualized instruction in a group setting. 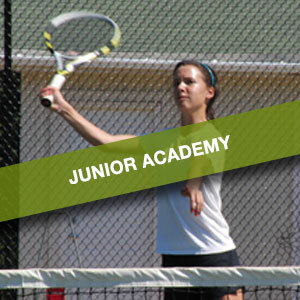 Register for Junior Academy Classes Below! 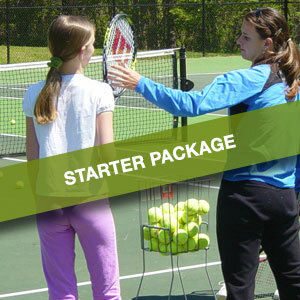 This 1 1/2 hour program is designed for the serious tennis player that has future tennis goals of high school, college, and beyond. 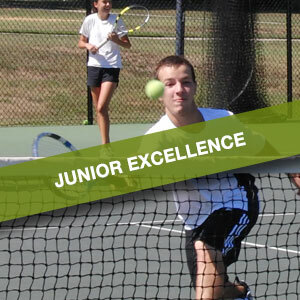 Junior Excellence is offered in a package of 8 sessions for $144.